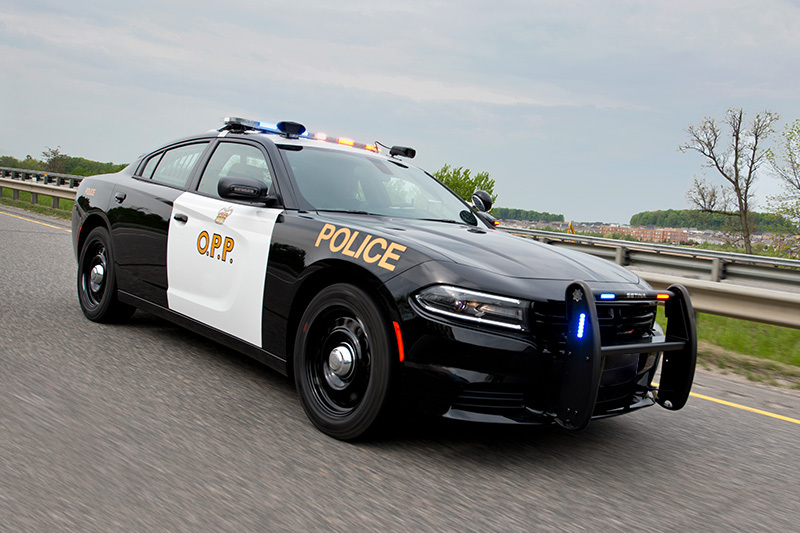 The Township of Melancthon Police Services Board is mandated by the Police Services Act and is responsible for the provision of adequate and effective police services within the Township. The Dufferin Detachment of the OPP provides Police Services for our Township through an Agreement between the Township and the Province of Ontario. The Police Services Board consists of three members – one member of the Municipal Council, one member from the Township, appointed by Council and one member appointed by the Province. The responsibilities of the Board are established by the Police Services Act under Section 9. There are four meetings of the Police Services Board per year that are open to the Public and these meetings are held in the Committee Room of the Municipal Office. The schedule of meetings for 2019 is February 20th, May 29th, September 18th and December 11th. All meetings start at 10:00 a.m.